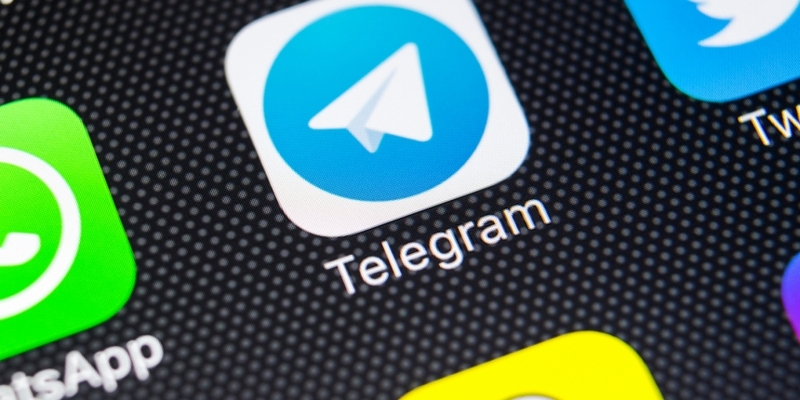 Amid a flurry of reports about messaging app Telegram’s multibillion-dollar initial coin offering (ICO), a newly-created website appears to be attempting to ensnare would-be investors. The website, hosted by the “Telegram Foundation,” is seeking funds for what it calls the “public ICO” for the Telegram TON token. Yet as reported by CoinDesk and other outlets, the sale has largely taken place behind closed doors, with the only publicly available information related to the offering coming in the shape of a Form D filed with the U.S. Securities and Exchange Commission. On Thursday, CoinDesk received reports of a fraudulent email attributed to Telegram, and also located a Twitter account with the username “Telegram ICO (TON)” and the handle, @ico_ton. A screenshot of the email shows an effort to pitch the Telegram Open Network public token sale, which it states is accepting bitcoin, litecoin and ethereum as payment methods. Yet the associated website was registered on Feb. 12, around the time that details of the token sale emerged. According to information from Whois.com, the site’s registrar is MaxiDed, which per its website “is a real legit company, is an international organization officially registered as MaxiDed Ltd” and is based in Dominica. A second website that appears to be associated with the scheme, telegram-ico.org, triggers a Cisco cybersecurity warning when accessed. That website was registered in Russia on January 26, Whois data shows. The Twitter account attributed to the Foundation was also launched in February of this year. Telegram’s billion-dollar token sale has previously been targeted by such campaigns, as CoinDesk previously reported. The efforts are perhaps unsurprising, given the ICO’s high-profile status as well as the prevalent trend of social media-based cryptocurrency scammers. Earlier this week, it was reported that hackers recently hijacked verified Twitter accounts to pose as prominent individuals and entities in the crypto industry. Representatives for Telegram did not immediately respond to requests for comment.